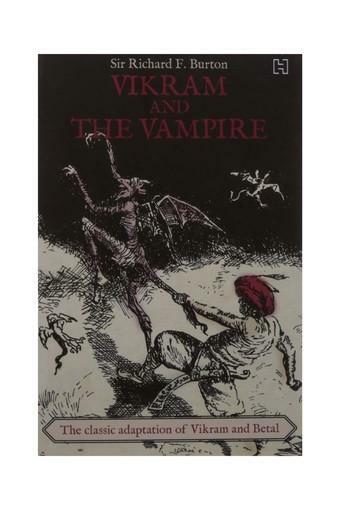 O King Vikram, listen to the true story which I am about to tell thee...' Thus begins Vikram and the Vampire, British Orientalist Richard F. Burton's classic retelling of the Sanskrit Vetala Panchavimshati (Twenty-five Tales of the Betal), the ever-popular tales about the legendary king Vikramaditya and the vampire, or Betal, who vexes the king with stories that pose searching questions about the morals of life in ancient India. Although based on earlier oral traditions, one of the stories' first retelling is found in the eleventh-century Kathasaritsagara (Ocean of the Stream of Stories). Gods and demons, ghouls and kings, abound in these stories that capture mythic India at its best and bring to life an ancient world. An intrepid explorer and traveller, and an anthropologist with avid curiosity about far-flung cultures and peoples, Burton travelled to India in 1842, just as the first Afghan war came to an end. His interest in the region took him on journeys across the Indian subcontinent, often disguised as a Muslim man. An Indophile, he was at home with the Indian classics, and this retelling provided some of the first insights into these texts to Westerners. 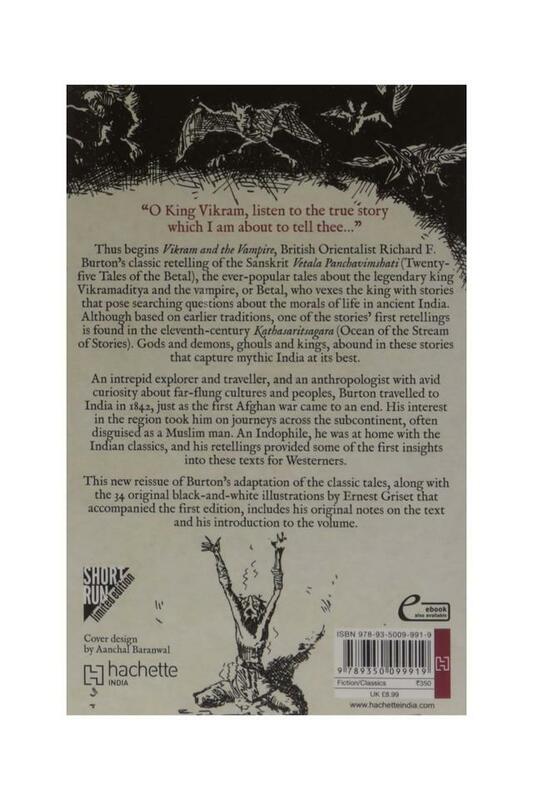 This new reissue of Burton's adaptation of the classic tales, along with the 34 original black-and-white illustrations by Ernest Griset that accompanied the first edition, includes his original notes on the text and his introduction to the volume.